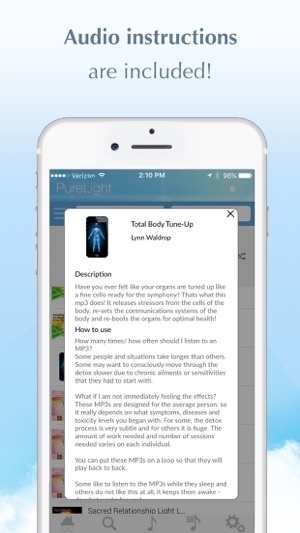 PureLight is the first app to provide frequency-infused audios for health, abundance, youthfulness, stress-release, relationships, spiritual awakening and more. Many audios are FREE to try! 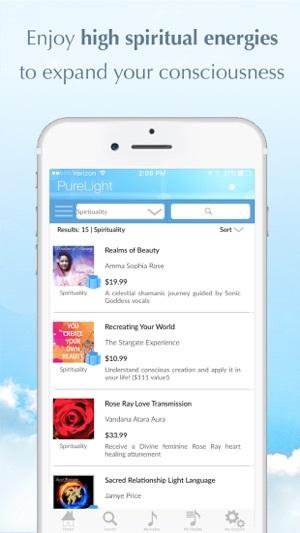 Created by some of the world’s top energy healers, listeners of these audios have reported incredible results - quickly and in the comfort of their own homes. 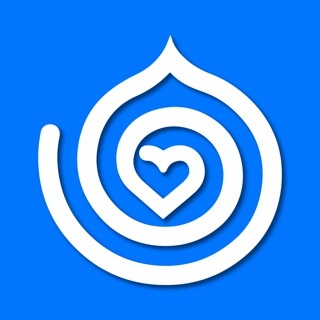 More audios and healers are being added all the time. 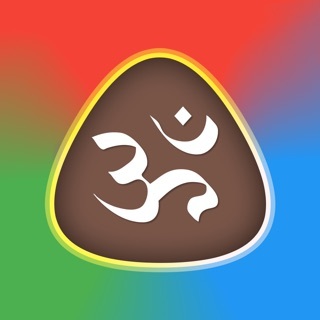 Get this app to get the latest in consciousness and self improvement technology. 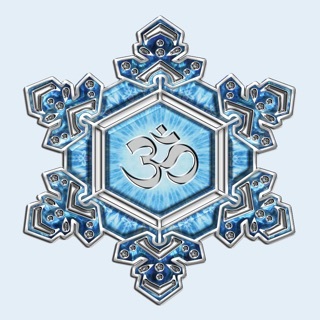 As an empath I am extremely sensitive to energy. 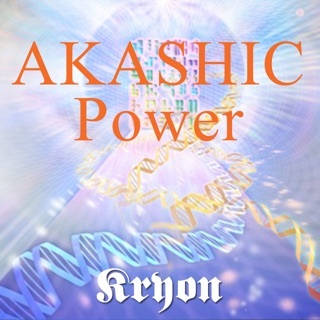 The energy encoded audios in this app are extremely powerful. 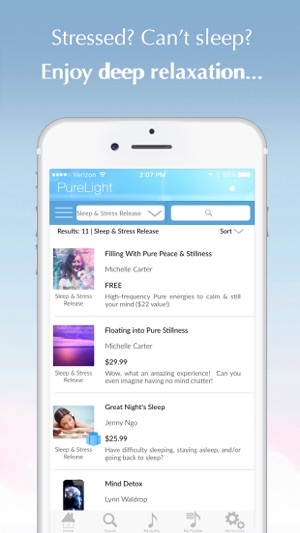 This app does more than simply help you relax or practice mindfulness. 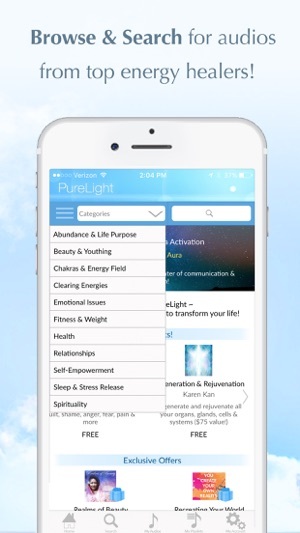 It has the power to completely transform your life. 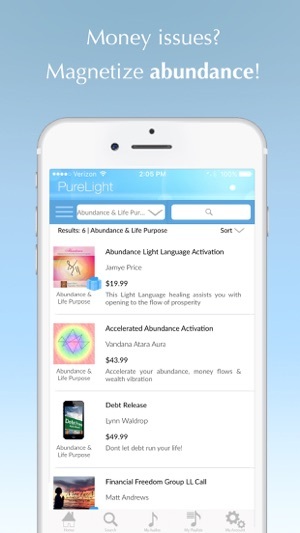 I used a song on this app, I had a futuristic dream of being on another planet and I seen a space ship, I can hardly wait too see what else these frequencies have too offer me!